Update 8/13/18: Added information on the Samsung Galaxy Note 9, and added the Snapdragon 670. Qualcomm is one of the biggest names in mobile CPUs. If you’ve owned a flagship smartphone in the past five or so years, you’ve likely heard the term Snapdragon at some point. 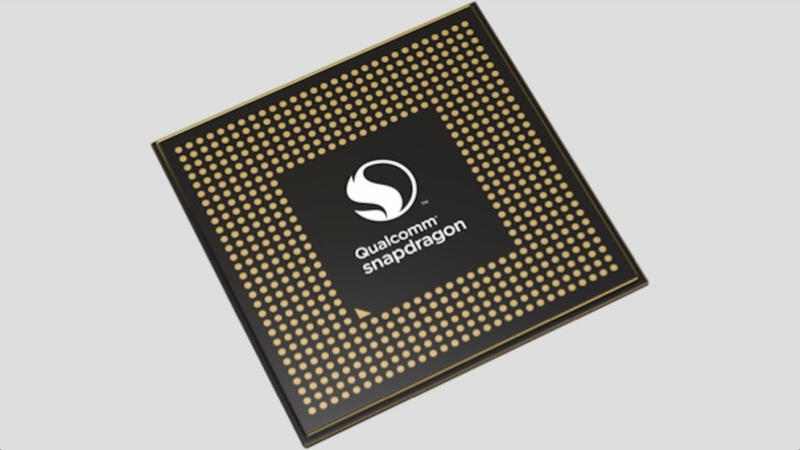 Snapdragon is the moniker Qualcomm has adopted for the mobile arm of its processors. And while Qualcomm makes other mobile chips, Snapdragon is the one you want to keep your eye on. The processor that governs a phone dictates a wide variety of compatible features. Processing speed, download/upload speed, camera resolution, connectivity standards, and charging are all dictated by the CPU. What this means is that a modern phone’s CPU – much like a computer’s motherboard – dictates the quality of its components. READ: What’s the difference between MediaTek’s chips? Keep in mind that because a chip supports a technology does not necessarily mean that a phone comes with it. It simply means that the processor could, theoretically, handle such technology. For example, the new Snapdragon 845 supports the 801.11ad wireless standard, but no OEM makes a phone with that technology. There are four main tiers of Snapdragon processors, each with its own set of features and focuses. For the purpose of this guide we have selected the most recent models, dating back to mid-2015. June 2018 Update: Added the newly announced Snapdragon 632, 439, and 429, as well as the Snapdragon 710 – announced back in May. 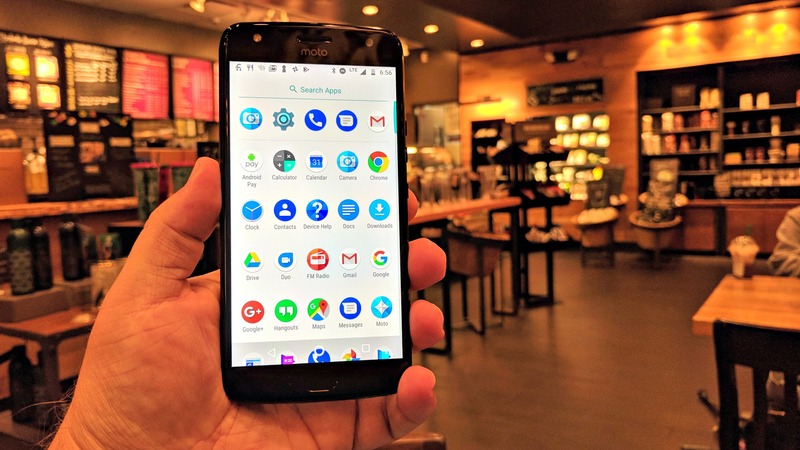 Qualcomm premium-tier mobile processors with multi-core CPUs can expand the possibilities of connected computing and represent the ultimate in performance, power efficiency and 4G LTE connectivity. If you’re researching Qualcomm processors, this tier of Snapdragons is likely why you’re here. The Snapdragon 800 series – Premium-tier, if you ask Qualcomm – is the cream of the processor crop. It represents the fastest available processing speed, the bleeding edge of connectivity potential, and the best possible camera support. For most US-sold flagship smartphones, this is the alpha and omega of mobile processors. The 845 is Qualcomm’s latest-and-greatest, at the moment. It’s featured in nearly every top-end flagship device on the market, including the newly-announced Samsung Galaxy Note 9. If you’re looking to be on the bleeding edge of smartphone processing power, this is where you want to be. While this newly-announced series of processors doesn’t yet fall into any particular category, it is intended to bridge the gap between the feature set of the 800 Series and the affordability of the 600 Series. This series will focus on bringing AI, battery performance, and Camera features from the 800 Series of processors to the masses. While no phones are currently available using this series, and no individual processors have been announced, we can expect to see phones launching with the 700 Series in the next year or so. High-Tier processors are featured on a wide range of smartphones. While Qualcomm’s label would seem to indicate strong performance, most higher-end smartphones in the US will come with the more powerful Premium-Tier (800 series) processors. There are essentially two “sub-tiers” of the 600 series – those between 600 and 649, and those above 650. As we can see below, the 636 has more modern connectivity standards and Quick Charge, despite featuring a lower clocked processor than the 653. The newly announced 632, while not quite as powerful as the 650, includes very modern features like an AI Digital Sensing Processor. The just-announced Snapdragon 670 is the most advanced high-tier processor from Snapdragon yet, with premium features like Bluetooth 5, Quick Charge 4+, and an AI chip. There’s only one phone announced so far with the Snapdragon 670 – and none in the US – but we’ll keep our eyes out for more. 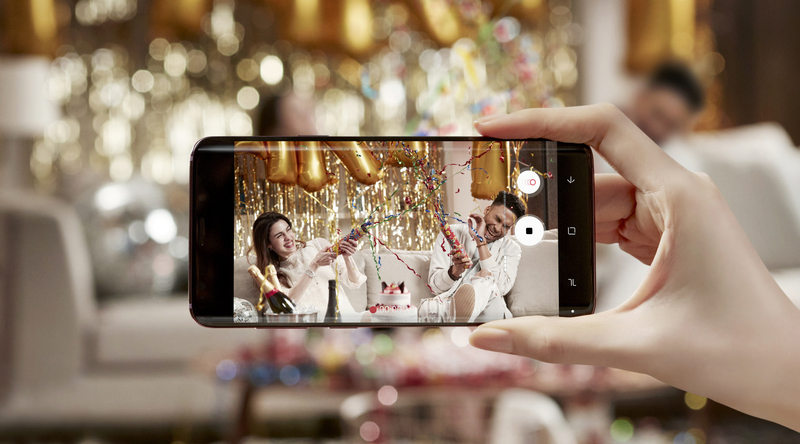 Mid-tier processors support the most popular smartphone features of the day. Power and specifications are not the focus in these processors, merely bringing compatibility to as many features as possible. The Snapdragon 439, 429, and 450 are examples of modern Mid-Tier processors. As we can see below, the three models have only slight differences. 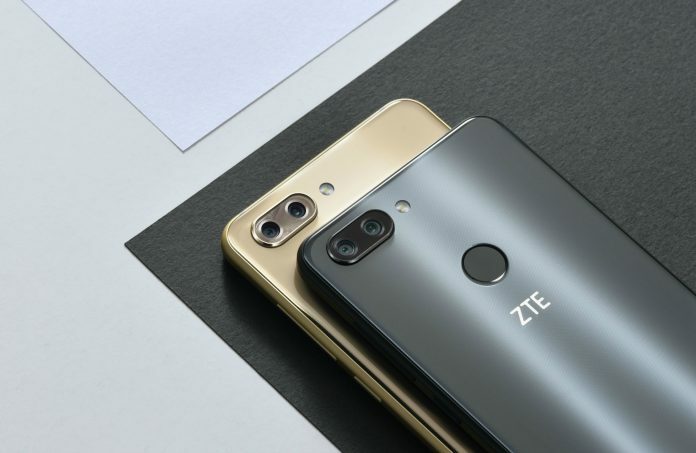 But in some instances – like the 450’s support of dual cameras or the 439’s Bluetooth 5 compatibility – it can make a drastic difference in feature set for phones. Qualcomm entry-level mobile processors are designed for OEMs…to gain access to quality, affordable, reliable mobile devices. Entry-level processors support lower download and upload speeds, less processing power, and older connectivity standards for WiFi and Bluetooth. They feature heavily phones at this point, or very low-end smartphones. Currently the only modern Entry-level processor made by Qualcomm is the Snapdragon 212 – preceded by the 210, back in 2014. For the most part, true smartphones on the market won’t be using Entry-level processors; they’ll feature Mid-Tier and above.